Build your personal folk dance library. 5000 dances listed and cross-referenced. 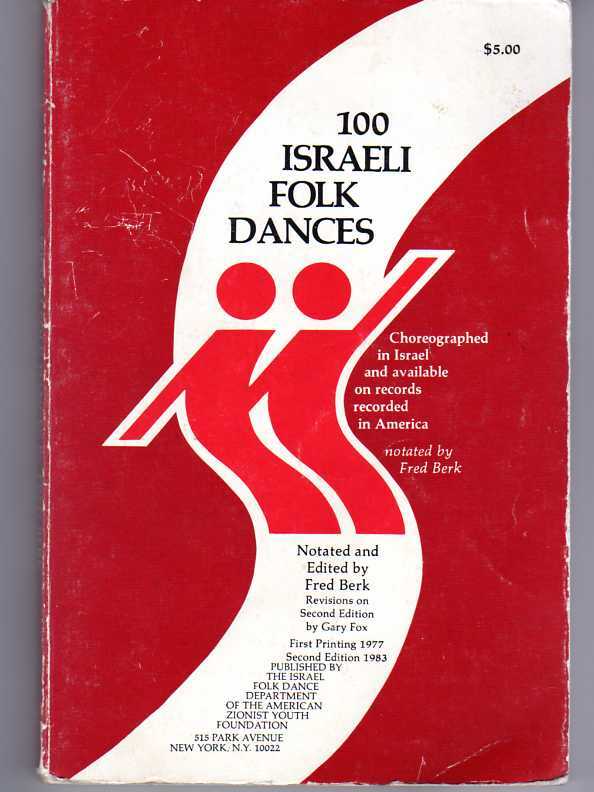 This is the hard-copy version of the Israeli Dances.com Online Database. Individual copies may be printed on request. Notated and edited by Fred Berk published in 1977. 2nd edition 1983, revisions by Gary Fox. "I just read a fun book entitled Paradise Park by Allegra Goodman. The novel begins with the protagonist (Sharon) describing dancing with her boyfriend/partner at the MIT Israeli Folk Dance club. The story moves along and Israeli dance resurfaces about 150 pages later when Sharon begins teaching an IFD class to a small group of women. Her desire to translate the names of the dances leads her to begin studying Hebrew, which leads her to further exploring her Judaism. In the final chapter Sharon returns to the MIT Israeli Dance for Oldies night. I've read other books by this author (Kaaterskill Falls) but I had no idea that IFD would feature in this story! 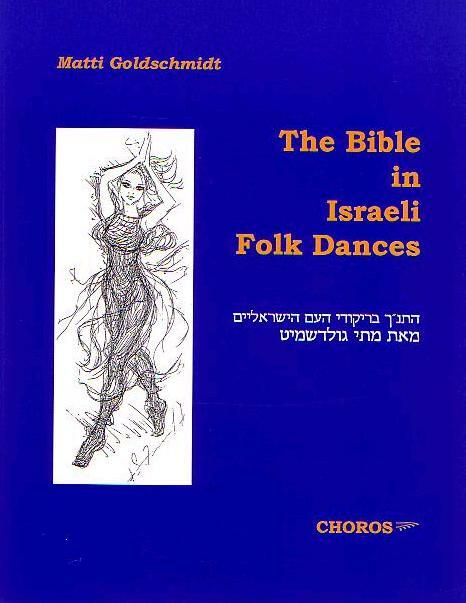 I enjoy reading folk dance woven into novels, particularly Israeli. If you do also, check out Family Orchard by Nomi Eve for her description of dancing in Israel. Jane Hamilton in Map of the World captures International Folk Dance at the University of Chicago brilliantly. If anyone has other sources where folk dance appears in literature, please share!" has the heroine enjoying Israeli Folkdancing. Interesting book too. "Family Orchard by Nomi Eve is one of my favourite books. It is a great book for anyone interested in the history of Israel regarding the settlers and their family dynamics and social environment (Israeli dancing is featured). the fruit orchard area around Netanya. The reason I want people to read this book is to get a feel for this part of Israeli history which is never selected - the concentration is always on the military and political aspects - before it is too late and all the orchards are bulldozed into the ground to make way for housing estates. I for one will miss those beautiful citrus blossoms in Spring." Israeli Dances.com was contacted by the family of the author Nomi Eve. Here are some more details about the book. Family Orchard was first published in September 2000 in the U.S.
After Nomi completed the book, she sent it to an agent and within a week about 10 publishers had a bidding war on it.